In a world on the move, car trouble can be quite an inconvenience. 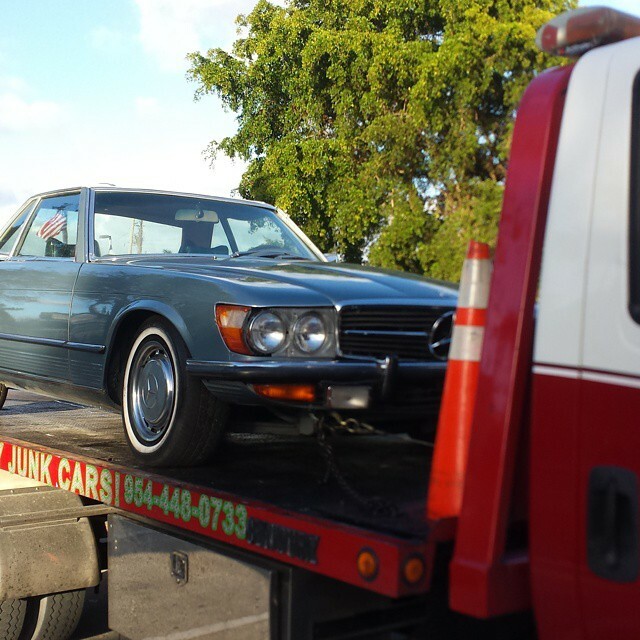 Luckily, there are towing companies that offer roadside assistance when we need it most. Knowing the most common reasons for car trouble can help you prepare and hopefully avoid a breakdown in the future. Let’s look at the most common reasons you may need roadside assistance. Have you ever hopped into your car and realized you left the lights on? Then you put the key into the ignition and nothing happened? When no one is around to give your car a jump, you can find yourself stranded. Roadside assistance is there to jumpstart your car so you can get back on the road. Also, replacing an older car battery can help you avoid getting held up in the future. Driving near construction yards, running over broken glass and debris, or incorrect air pressure can leave you on the side of the road with a deflated tire. Sometimes drivers forget to carry a spare or they may not know how to change a tire. Luckily, a towing company offering roadside assistance can quickly change your tire and send you on your way. To avoid this situation, make sure you have a spare and a trusted towing company’s contact info in case you can’t change a tire. Also, drive carefully when around debris and regularly check your tire pressure. Have you ever pushed the boundaries of your gas tank? Sometimes when we are busy or rushing around, it can be easy to stop and fill up. It’s worth the few minutes it takes to get gas to avoid getting caught on the side of the road with an empty gas tank. Luckily, roadside assistance can bring the fuel you need to make it to a gas station. Out of all the reasons you may need roadside assistance, running out of gas is the easiest to avoid. Keep your tank filled and if you have any doubts of whether or not you can reach your destination, stop for gas. When drivers arrive at their destination, they usually gather up their belongings before leaving the car. While focusing on grabbing their stuff, they sometimes forget the most important item- the keys. For many of us, locking doors is an automatic habit which can be quite troublesome if you forgot the keys in the ignition. Rather than looking suspicious while you try unsuccessfully to get back into your car, call for roadside assistance. 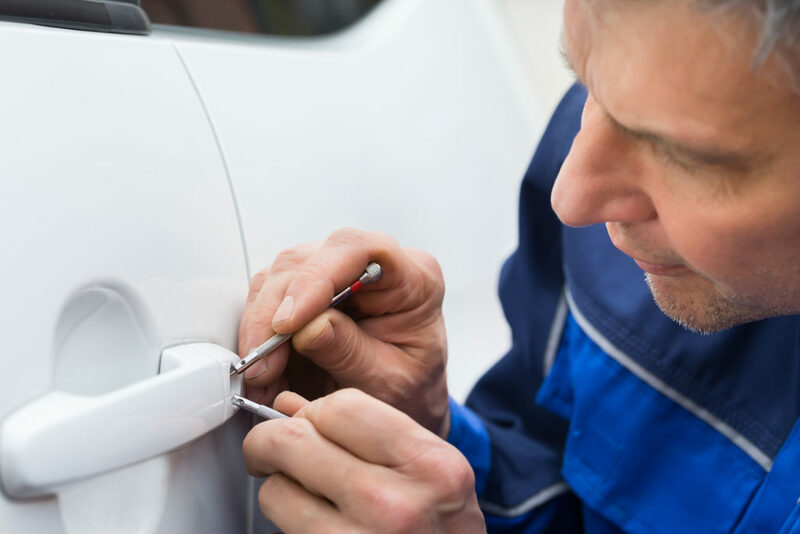 When a technician arrives, they can unlock your car in no time. Make a mental note to grab your keys every time you leave your car. Eventually, this will become as habitual as locking the door and you will avoid getting locked out in the future. The open road can be a dangerous place. With many drivers on their cellphones and blaring the radio, you need to stay vigilant. Even after a minor car accident, it may not be safe to continue driving your car. In the event of a worst case scenario, roadside assistance can tow your car and get you where you need to go. Car accidents are sometimes unavoidable, but learning to drive defensively can go a long way in keeping you safe and on the road. When your car breaks down, make sure to hire a company that will assist you quickly and efficiently. 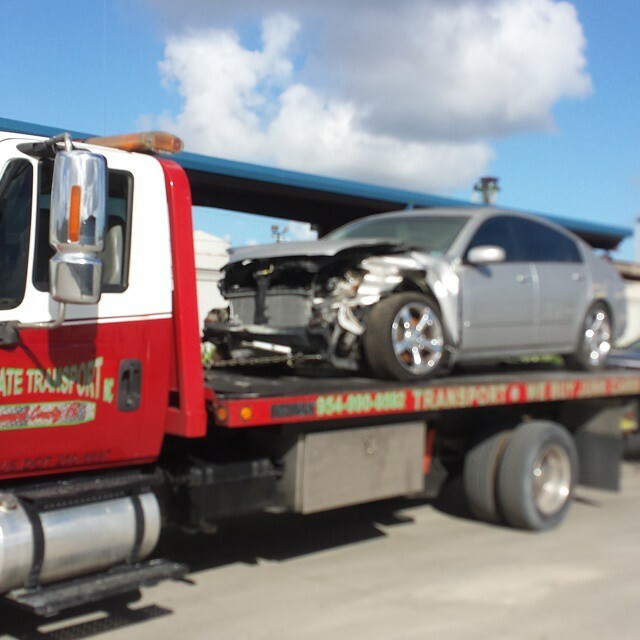 At Accurate Towing Service, our trained and certified team will arrive quickly to provide you with excellent and professional service. We’ve provided the very best in roadside assistance for over 30 years. If you find yourself in one of these situations, contact us and we’ll be there in no time.